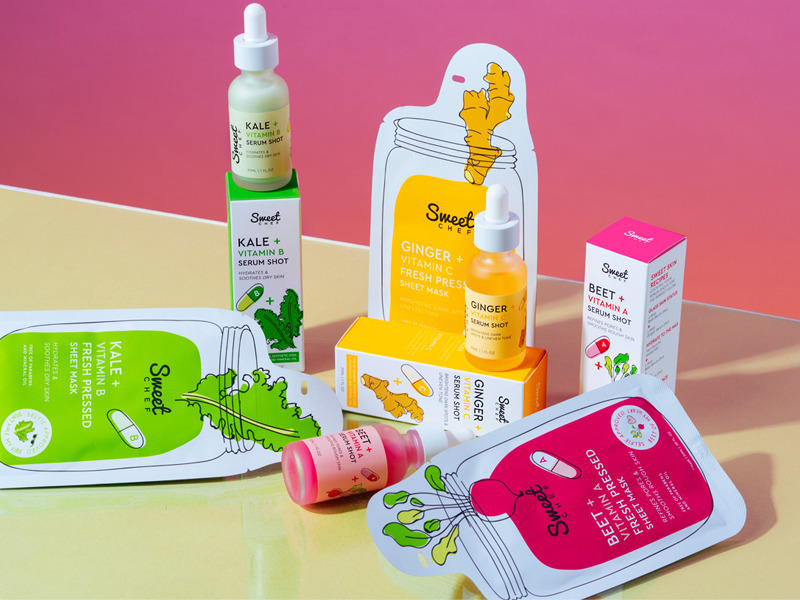 So how did Glow Recipe, the Korean beauty and skincare startup that has done $30 million in sales in just four years, do it? 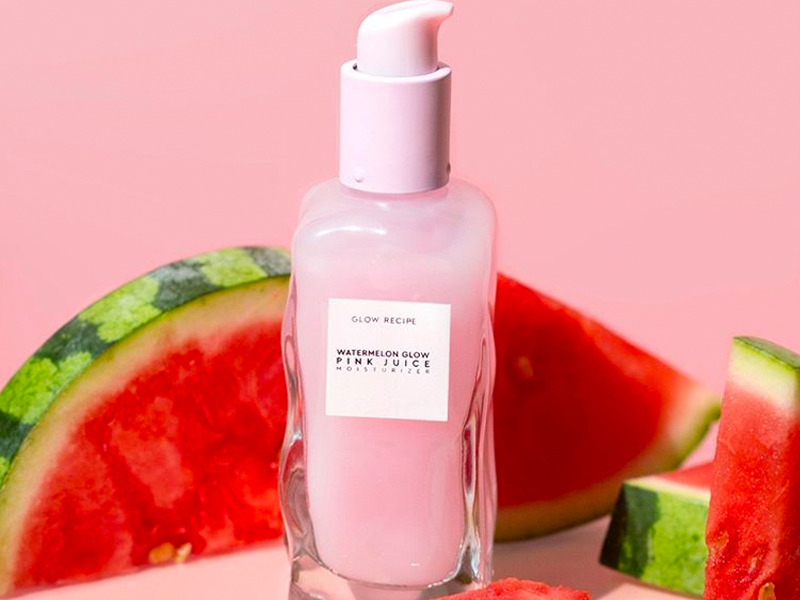 Glow Recipe's watermelon mask has been a great, easy addition to my nighttime moisturizing routine a few days every week. The mask smells amazing, and I do wake up to far softer, more hydrated skin in the morning — without the clogged pores that can accompany thicker masks. When I did have the situation under control, it was a relaxing and delightful experience that helped bring down some unexplained puffiness on my skin. Overall, it was worth trying, but if I'm trying to take advantage of the powers of watermelon and hyaluronic acid, I'd defer to the moisturizer for my hydrating needs.